Dr. Richard Ledford is the Lead Pastor of Restoration Place Tallahassee. 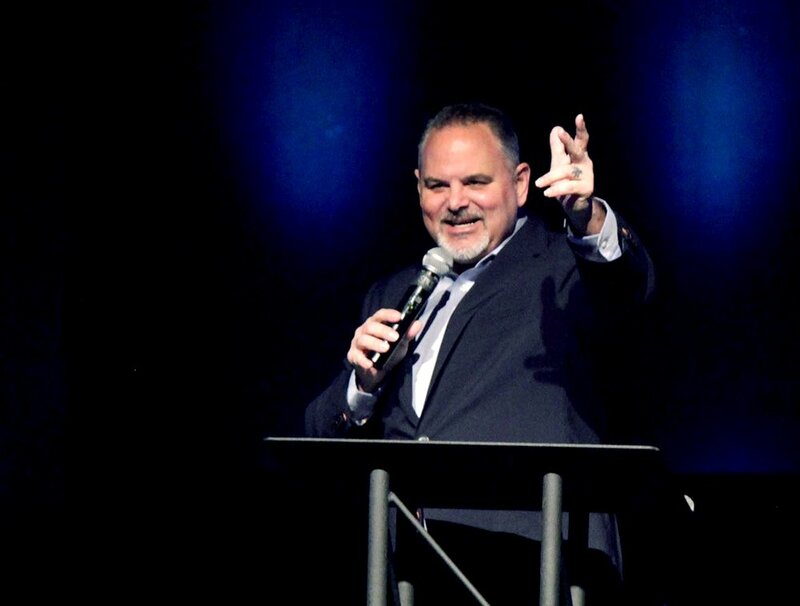 Nationally known, Dr. Ledford has started 5 churches across the country and has a passion to see cities reached with the Gospel. His dynamic and compelling messages continue to help people of all cultural and generational backgrounds come to know Christ and obtain a deeper understanding of the Word of God.